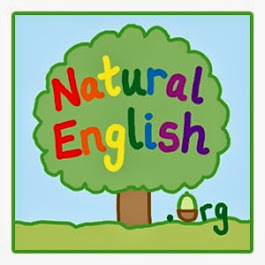 NaturalEnglish.org: Join us on Facebook and Google+! 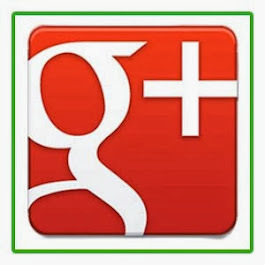 Join us on Facebook and Google+! 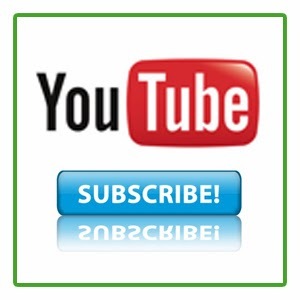 This is just a reminder that if you want to keep in touch, please Subscribe to our channel! 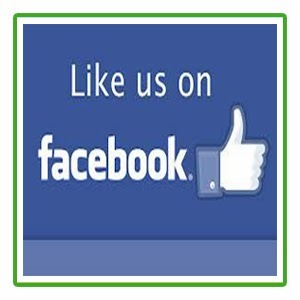 We also use Facebook and Google+ most days, so please join us there too. 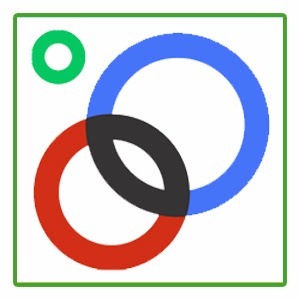 The things we post there are not always related to our videos; it's more a general space for sharing uplifting ideas, English tips, teaching inspiration and for having a nice time! So please follow the links below.